Apple Industries Inc. (http://faceplacephoto.com) is the world’s leading provider of consumer digital imaging solutions for retail environments. Apple Industries manufactures, markets and sells the award-winning line of Face Place digital photo booths. 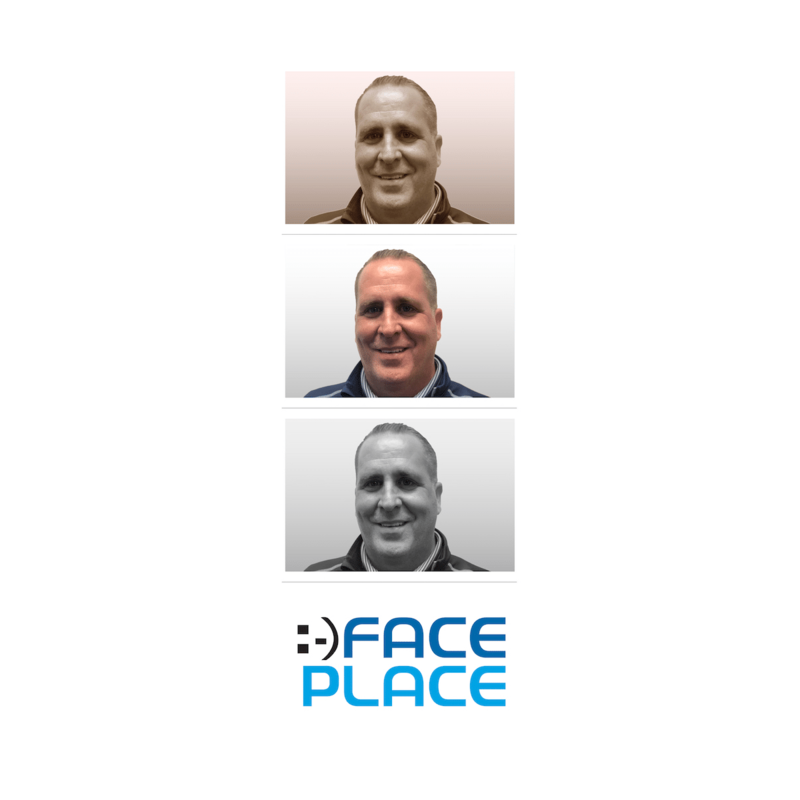 Face Place photo booths contain Smile 2.0 software which allows customers to purchase photo strips, 4×6 photos, and to share their photos directly from the photo booths by email, Facebook or Twitter. Apple Industries has been in the photo, vending, coin-operated machine and event planning industries for more than 30 years. For more information call (516) 619-8000.